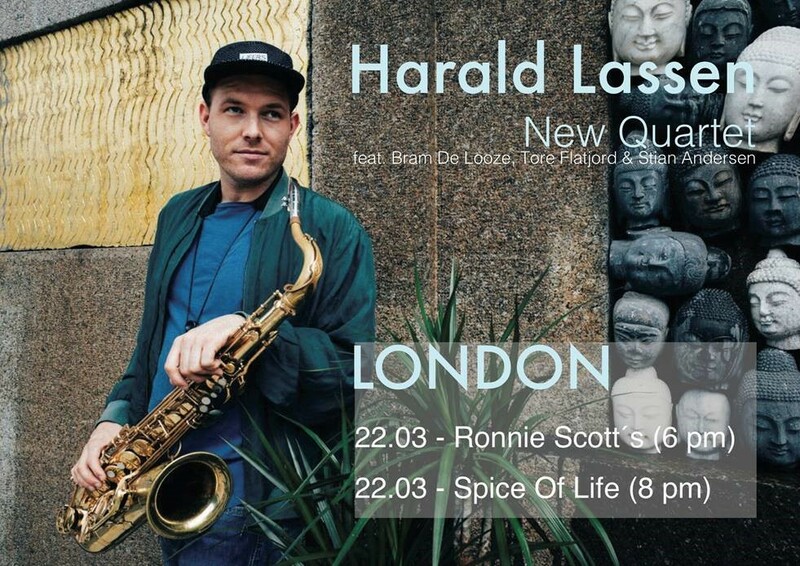 Three leading Norwegian jazz groups are performing live in London in March and April, as part of the Spicejazz series at Ronnie Scott’s and Spice of Life. As a child of the highly creative jazz scene in Oslo, Norwegian saxophonist, singer and composer Harald Lassen has over many years built up strong and young Norwegian band concepts such as the indie jazz outfit Pixel, avant-hiphop sextet Mopti & Bendik Baksaas and the innovative duo DUPLEX. For his first solo album, he decided to track his jazz roots and write music for the conventional jazz line up – the piano quartet. The result is the very personal Rainbow Session. After recording the album with renown Belgian band LABtrio, Lassen continues the development of his music, putting together a group of musicians ideally suited for this music – a mixture of the past with rising European star Bram de Looze on piano and a new explosive Norwegian rhythm section consisting of Stian Andersen on bass and Tore Flatfjord on drums. Common for all four musicians is the love of good melodies, the importance of jazz history paid with an exceptional need to explore. Join us at The Spice of Life on Wednesday 22 March for a night with Lassen’s original music and strong compositions inspired by impressionism, the 70s and life so far. Earthy and ethereal, wistful and aggressive, sensuous and pummeling – Pixel stands at the forefront of a rising generation of jazz players who are remaking jazz in their own image. 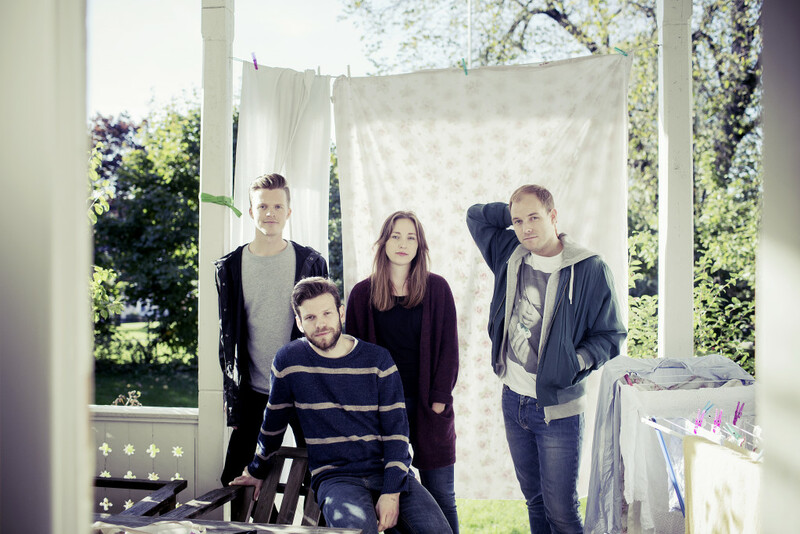 The award-winning Norwegian powerhouse indie jazz ensemble features Ellen Andrea Wang (double bass/vocals), Jonas Kilmork Vemøy (trumpet), Harald Lassen (tenor sax/vocals) and Jon Audun Baar (drums). As one of the most exciting jazz bands of our time, Pixel combines indie-rock energy with the improvisational flexibility of jazz. After playing sold out concerts last year, the band is currently touring abroad to promote their third, critically acclaimed album Golden Years. On Wednesday 19 April, the band performs music from the album at The Spice of Life for an audience that is hungry for something new. 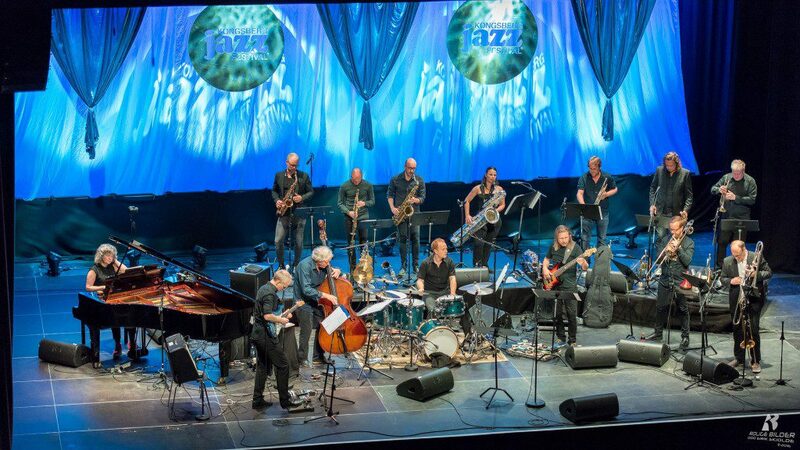 A gathering of some of Norway’s very best jazz soloists and ensemble players, including Helge Sunde as musical director, Ensemble Denada has over the years obtained overwhelming reviews, received the prestigious German Echo Jazz Award, and appeared on concerts across the world, including an acclaimed performance at the 2012 London Jazz Festival. Norway’s bass celebrity Arild Andersen started out as a founder member of the original Jan Garbarek Quartet and has since the 70s been one of Europe’s leading bass players. So far, he has recorded 21 albums in his own name for the ECM-label, featuring guest appearances by performers like Bill Frisell, Ralph Towner and Nana Vasconcelos, and from 1982-92 his band Masqualero was one of the most influential jazz groupd in the European jazz scene. As far as the improvisational skills, harmonic approach and artistic overview, Arild Andersen truly belongs among the world’s greatest jazz musicians and composers. 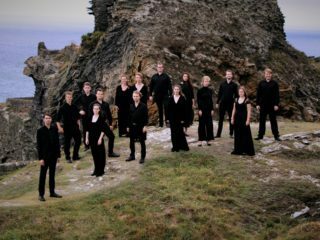 Ensemble Denada met Arild Andersen in 2011 when they performed at the same festival in the US, and both were stranded at the airport due to a cancelled flight. The idea of a future collaboration emerged when the two bands enjoyed each other’s heavily delayed performances at close range in an intimate venue with only a few faithful souls in the audience. 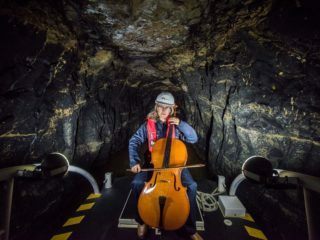 The idea was successfully launched at the Kongsberg Jazz Festival in 2016. On Monday 24 April, head over to Ronnie Scott’s to experience Arinada. 22 March: £10. Book here. 19 April: £12. Book here. 24 April: £24-40. Book here.